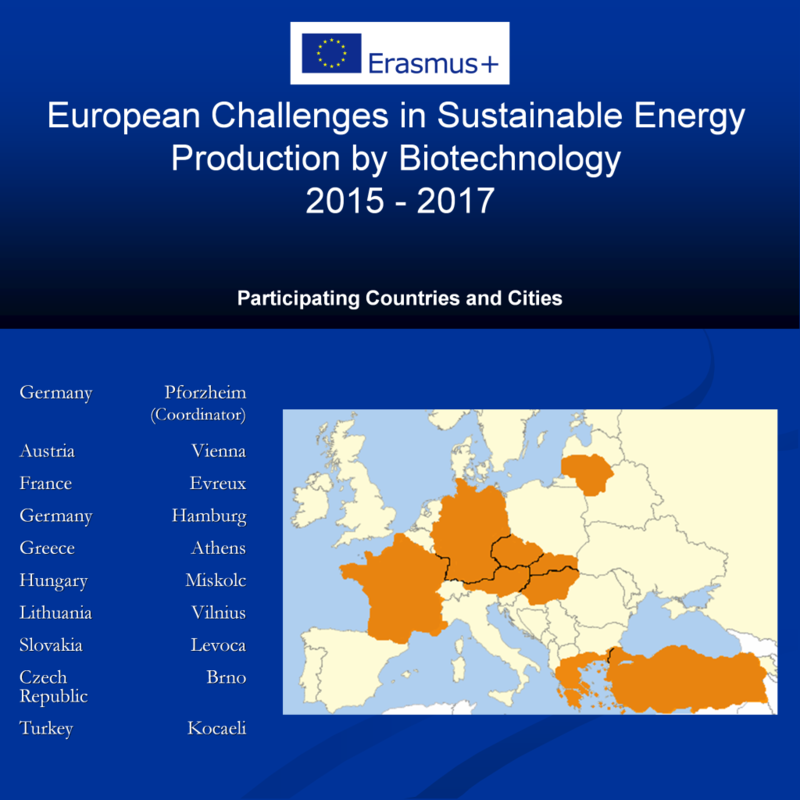 Using agricultural products as resources for the bioenergy production is not uncontroversial. Many discussions are made around the “tank and plate problem”. So it’s necessary to select agricultural resources for a sustainable bioenergy production in a smart way. Together we try to figure out a sustainable and possible energy mix for future consumption. In the action-oriented teaching modules, the production of bioethanol and biogas will be conducted innovatively out of waste materials which are not in concurrence to the food production and don’t increase the prices of food as a consequence of the competition in agricultural areas.